There are just a few frenetic hours left in the 2018 legislative session. The fate of many controversial bills will be decided between now and when state lawmakers adjourn Wednesday at the stroke of midnight. What's next for those still dreaming of a Bridgeport casino? Will labor unions be rejoicing over a minimum wage increase? 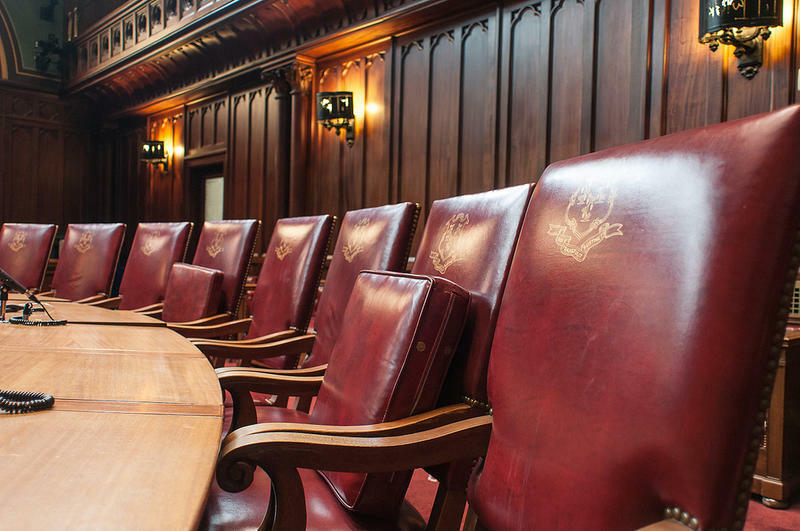 Will a budget deal be brokered on time this year? Today, we attempt to answer those questions and discuss the ramifications of one bill that is awaiting the governor's signature. 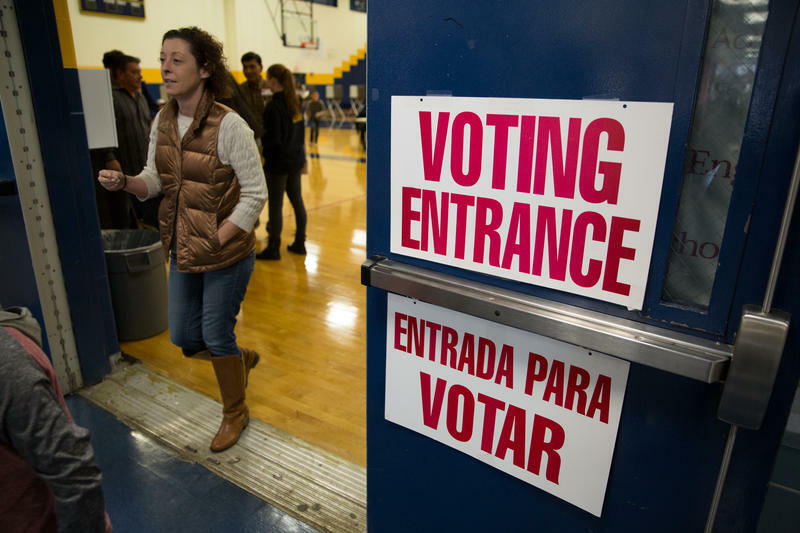 The bill would commit the state to joining the movement to elect presidents by popular vote. We'll also revisit the Fifth Congressional District race. In recent weeks, an eclectic group of candidates has emerged for the seat being vacated by U.S. Rep. Elizabeth Esty. We survey who they are and what qualifications they bring to the table. 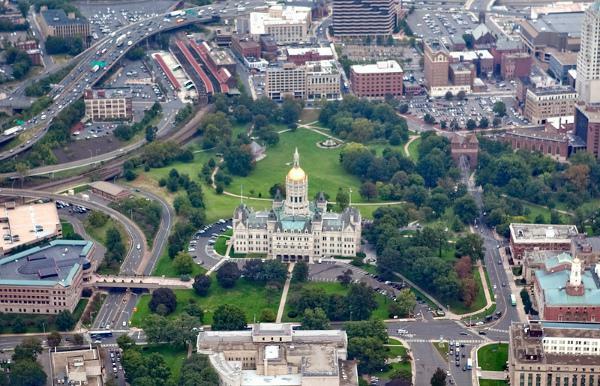 The Connecticut House of Representatives has approved a $12 annual surcharge on the insurance policies of every residential homeowner in the state. 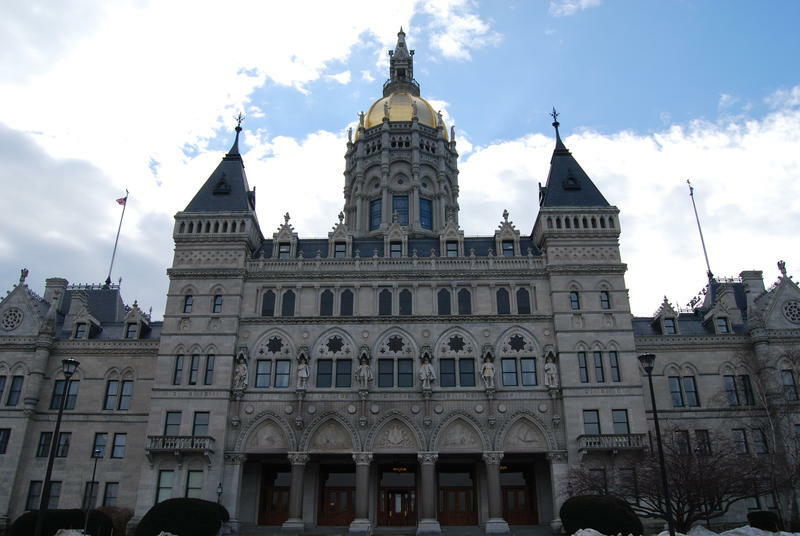 The bill passed by a bipartisan vote of 97 to 42 during a rare weekend session on Saturday. 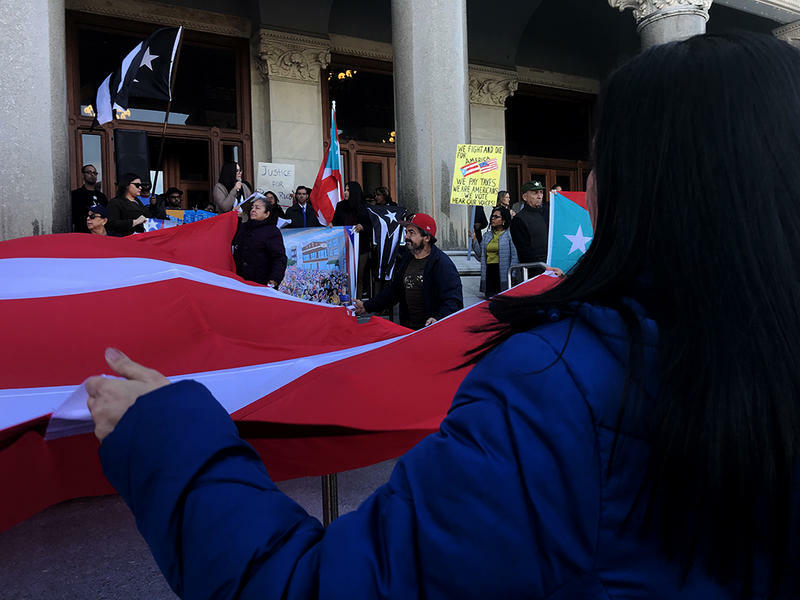 A House bill to provide state aid for evacuees from Puerto Rico and the U.S. Virgin Islands is being held back by its sponsors. The move is being made because it likely wouldn’t have made it out of the appropriations committee. With just five days left in the legislative session, a stubborn wrinkle is complicating efforts to craft a new state budget: regional politics. With a Wednesday deadline looming, Democratic leaders in the General Assembly say they are hopeful a bipartisan agreement can be reached on the second year of the two-year budget. Leaders of both parties are meeting in the first cross-party talks Tuesday.